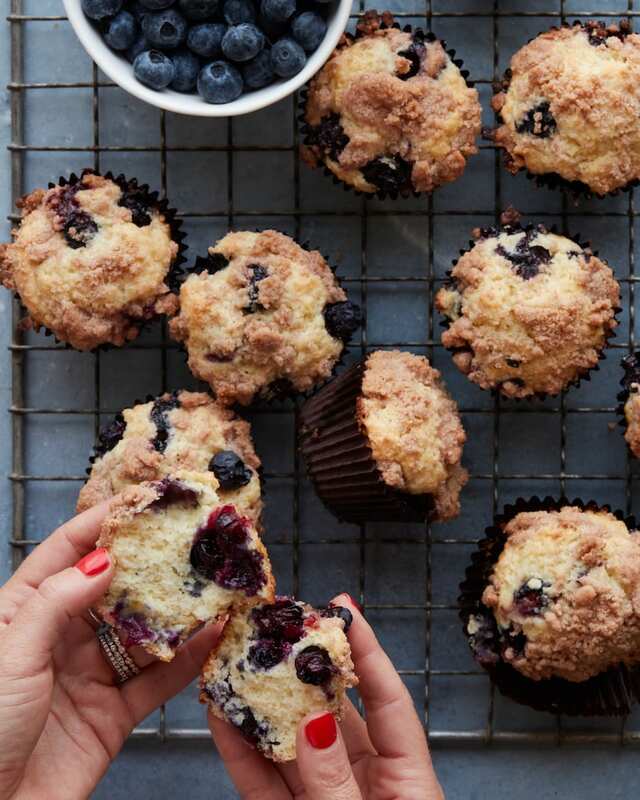 Blueberry Streusel Muffins are a way of life in the Dalkin household. My mom used to make these for us as kids and she still whips them up regularly whenever my sister and I are both in town. It’s one of those recipes that instantly transports me back to childhood and being a kid (the good old days when mom used to do my laundry – I miss those!) Anyways, let’s make muffins. These couldn’t be easier and I am so pumped to be partnering with Capital One® to bring them into your kitchen! 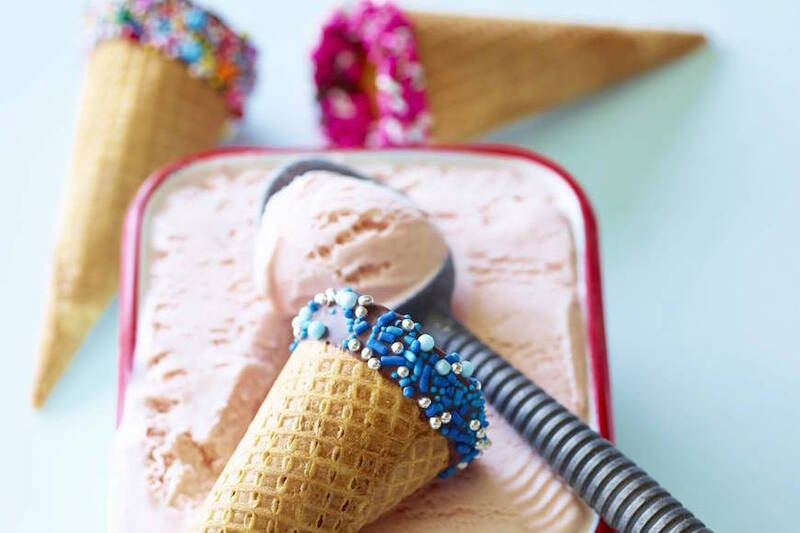 Capital One is about to make your life a little bit sweeter! If you tuned into my insta-stories last night, you’ll know that I just kicked off what is guaranteed to be an epic partnership! They have launched Savor℠, a new credit card that rewards customers 3% for dining purchases, 2% for grocery purchases and 1% for all other purchases – and for someone like me who goes out to eat and to the grocery store on a DAILY BASIS, it’s perfect. 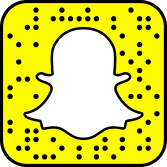 Savor was created to help people come together to create memorable moments around food and seeing as how that’s exactly what we do here on What’s Gaby Cooking, well, you get the idea! 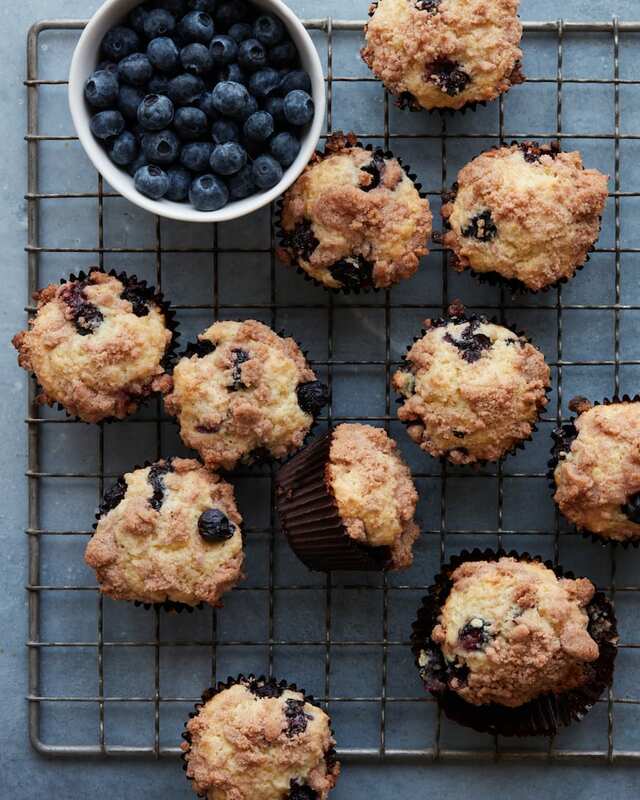 In honor of the occasion I’m pulling this Blueberry Streusel Muffins out of my mom’s recipe box and onto the blog. You absolutely need it in your life. 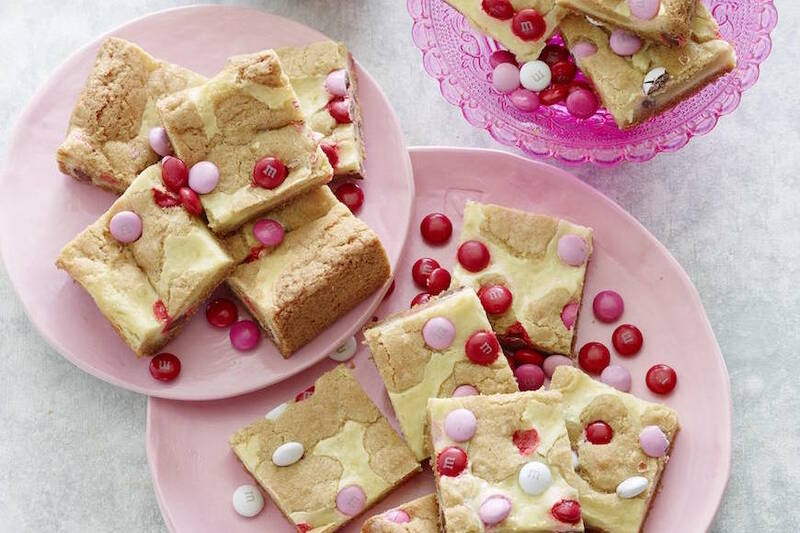 It’s the perfect treat to make at home with your kids, or bring into the office and share with your co-workers. Or just make them when you’re rolling solo and hide them in the freezer so you don’t have to share (NOT THAT I’M SPEAKING FROM EXPERIENCE). Moral of the story – if you’re in the market for a new credit card, this one is kinda amazing. Plus you get a one-time $150 bonus once you spend $500 on purchases within the first 3 months from the account opening! Yes please. 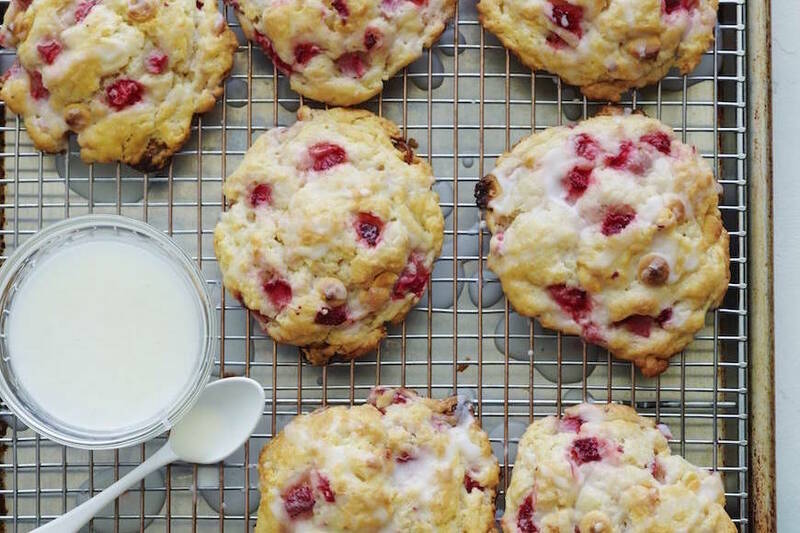 AND, you should probably make these muffins stat. They are everything. In a small bowl combine the vegetable oil, the egg and almond milk. Fold the wet mixture into the dry mixture. Once incorporated, fold in the blueberries. 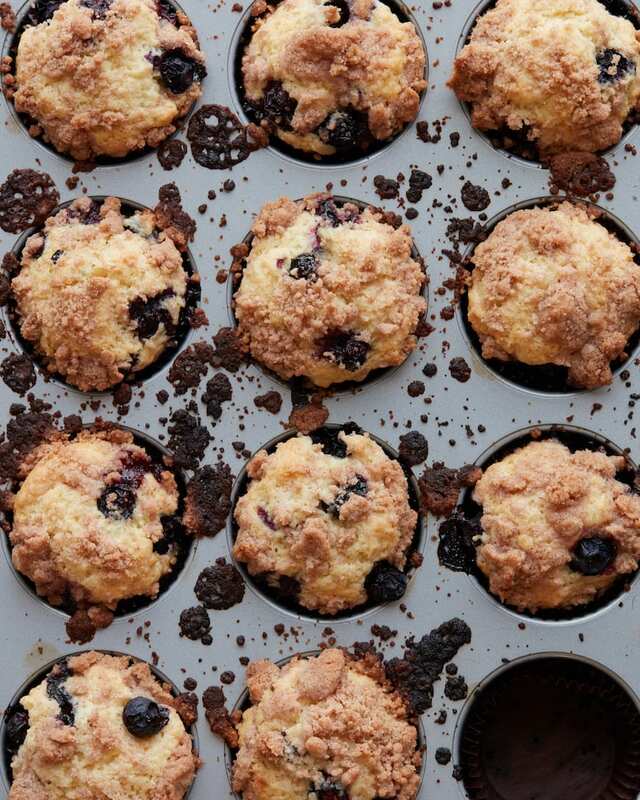 Fill muffin cups right to the top, and sprinkle with streusel topping mixture. To Make Streusel Topping: Mix together the streusel ingredients and sprinkle over muffins before baking. Bake for 20 to 25 minutes until done. One of my ALL time favorites!!!! Love using all those fresh blueberries. Oh I can’t WAIT to make these! 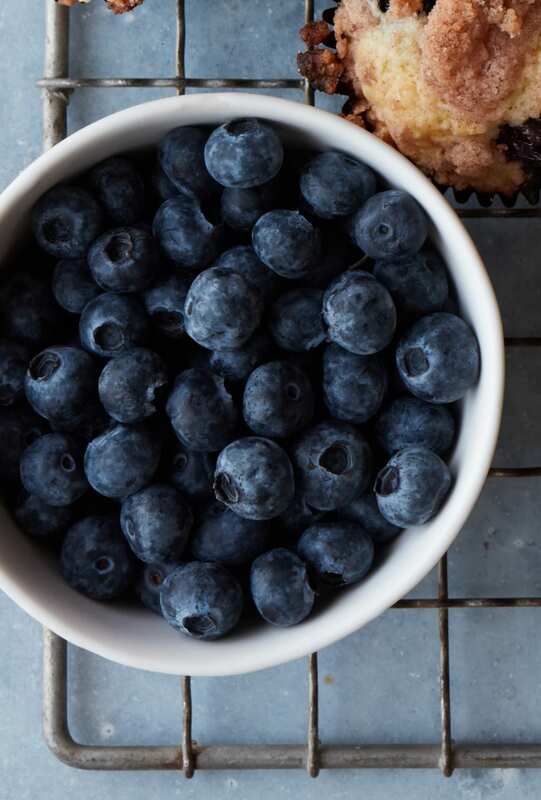 Blueberry muffins are a staple in our house and this streusel topping looks perfect. Can i replace the flour with oats or multigrain? These look so yummy.. cant wait to try them..
Can frozen blueberries be substituted? Do you melt the butter for the topping before mixing?